Each will be different, as each of us are different, bright colors and positive or inspirational quotes, stamps, sparkle, pens papers - OH MY!!! 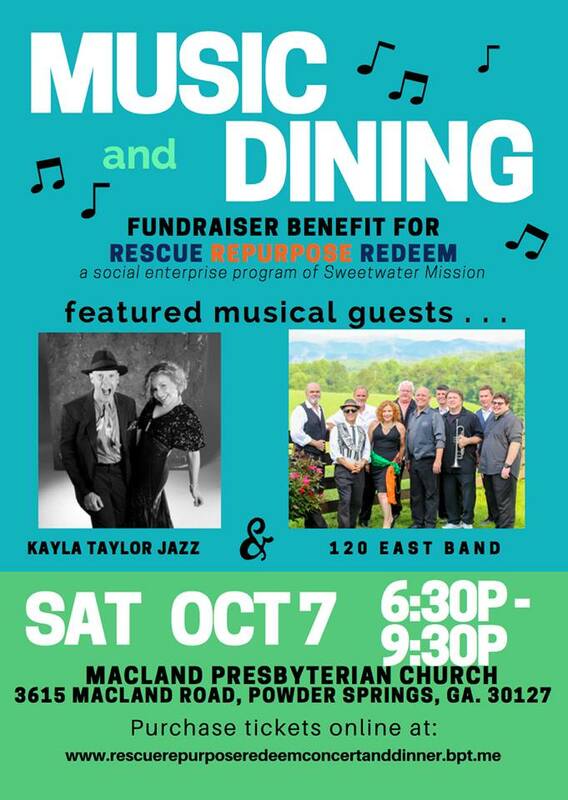 Rescue Repurpose Redeem is a social enterprise program of Sweetwater Mission supportingdisabled veterans and others living with disabilities or in recovery from addiction. We offer an entrepreneurial opportunity in a non-traditional work setting. Artisans and other participants work in every aspect of the business and acquire the skills necessary to become more self-sufficient and independent. The goal is to build a sustainable business.